As a result, Chris Loughlin has been promoted to the new role of Pennon Group Chief Executive Officer from 1 January 2016. 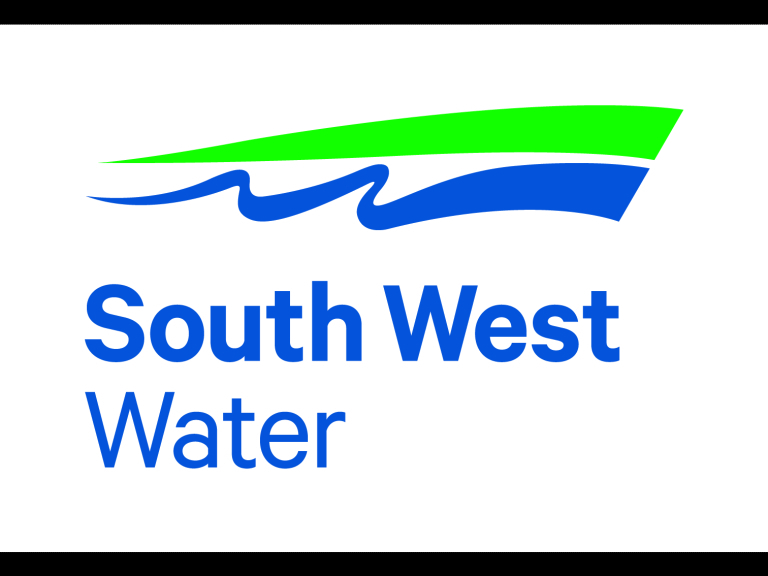 Dr Stephen Bird, currently Chief Operating Officer for South West Water, will become Managing Director of South West Water from the same date. Chris Loughlin joined South West Water as Chief Executive in 2006. He was previously Chief Operating Officer for Lloyds Register, the world’s leading quality and safety assurance organisation. Earlier roles included Executive Director of British Nuclear Fuels, Executive Chairman of Magnox Electric and as a diplomat in the British Embassy in Tokyo. Prior to joining South West Water in 1992, Dr Stephen Bird held posts in the Welsh Water Authority, National Rivers Authority and as an environmental consultant. He is a Non-Executive Director of the Heart of the South West Local Enterprise Partnership, a Fellow of the Chartered Institute of Environmental Managers and a Fellow of the Institute of Directors. Stephen was born and bred in Plymouth.